From first meeting over a coffee, I instantly took a liking to Kim and her cool vibe. I can be quite awkward in front of the camera, so her candid style appealed hugely. She listened to our vision and was just a breath of fresh air to have around. We couldn’t wait to see the our pictures and video and they definitely didn’t disappoint. I have cried happy tears looking back at the best day of my life and I absolutely adore every captured moment. Not only did we love Kim, but our guests also commented on how lovely she was. So Kim, from someone who doesn’t really like having her photo taken - THANK YOU for making me feel so comfortable and giving us memories that I will treasure forever and always. Jonathon and I found Kim’s personality and professionalism so wonderful to work with. Right from those initial first emails to after eveything was done, Kim was just lovely and so helpful! We are so thrilled and would recommend her to anyone. Kim - you were such a lovely, calming presence to have around. Non-intrusive but helpful and fun. It was a pleasure to have you filming our wedding. 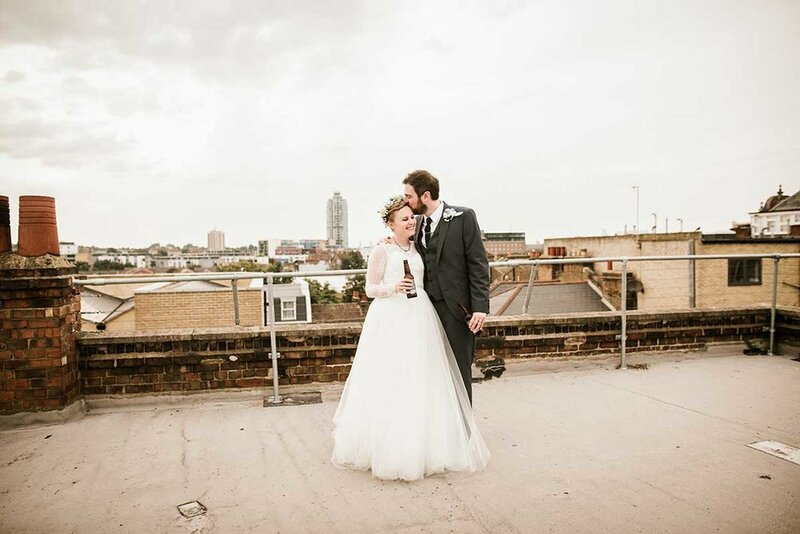 Kim photographed our big day back in September and the easiest way to describe her is simply fantastic. Both of us seem to become very awkward in front of the camera, but Kim put us completely at ease and it shows in the photos. We couldn't be happier with how they came out. The photos she captured reflected the day perfectly - relaxed, fun and full of love and laughter. We can't recommend her enough; Kim was the best decision we made. I can not begin to thank Kim enough, she stepped in very last minute when our videographer cancelled on us. And it was definitely fate, she was meant to be at our special day. Kim worked so hard on the day and made it seem effortless, to capture our wedding on film. Kim is artistic, creative and super talented at what she does, this lady is the best around. I felt totally at ease with leaving our big day videography in her very capable hands. Kim thank you so much for blending in seamlessly to our special day and catching some incredible shots for us. A true creative, professional and smooth service. From the word "Go" Kim put us at ease, taking in every detail we explained to her; about the kind of service we wanted and took it all on board. We chatted as and when I had questions ahead of the big day and she was really quick in returning emails and answering questions- which when you are busy planning a wedding is IDEAL! Then on the day she was relaxed, put everyone she came into contact with at ease and was the perfect "incognito/invisible" photographer. Then the photos arrived, with a wonderfully quick turnaround of 3 weeks max whilst on honeymoon, we were OVERJOYED! We couldn't have asked for more. The most beautiful shots of us as a couple, as well as family and guests. The day had truly been captured, our style had been captured. And then when we saw the video she had edited, it was the icing on top. It will be the gift that keeps on giving. We are SO glad we chose to work with Kim and would recommend and work with her time and time again! Thank you Kim!! Today Kim sent us the gallery of our wedding photos, and we have just spent the loveliest evening drinking leftover wedding bubbles and going through the photos. It literally took us 3 hours because we spent so long exclaiming over every single shot and reminiscing about our day. We have laughed and cried and giggled and belly laughed and laughed again. They are stunning. Completely stunning. Kim captured every moment, every nuance. And now my face feels like it's going to split open from all of the smiles. Kim is a phenomenal candid photographer - she completely backed us when we said we didn’t want posed shots. Instead she captured our day entirely on the fly - scooting around and snapping up everything in a totally authentic, personal and honest way. Every photo has made us exclaim “Oh my god that is SO [enter name here]! !” Facial expressions and gestures have been caught so that every one of our friends and family is so perfectly represented. And there are so, so many smiles! We literally cannot thank Kim enough - but luckily she’s a dear friend so we can spend the rest of our marriage trying. Just try getting us to shut up about this... We won't. Ever. Kim was absolutely amazing right from the moment we were discussing what we wanted for our big day. On the engagement shoot she thought about who James and I were and went above and beyond in selecting a beautiful location stating 'if I can't get you to Africa for the shoot, we will bring Africa to you'. It was perfect. Straight away she made us both feel at ease, such a lovely aura making us laugh and feel comfortable but being the best photographer by being invisible and not making us feel like we were being photographed. On the big day I had really bad nerves and a few stressful situations but the moment Kim walked through the door and gave me a massive hug I can honesty say she made me feel so much better. Her positivity and energy made everyone relax and have fun, and even in the stressful and emotional times she, again, was the perfect photographer and made herself invisible whilst capturing moments that might have been otherwise lost. When we received the wedding photographs we were absolutely blown away, we honestly were so so happy and cried our way through the whole album. Kim didn't provide us with photographs, she gave us perfect little memories that captured the emotion and feel of each moment. I honestly can't recommend Kim Williams photography highly enough, and I simply can't wait until our next big life event to have Kim be a part of it! Thank you so much Kim. Kim is amazing. From first meeting to her to our big day, Kim has been enthusiastic, supportive and just downright lovely. 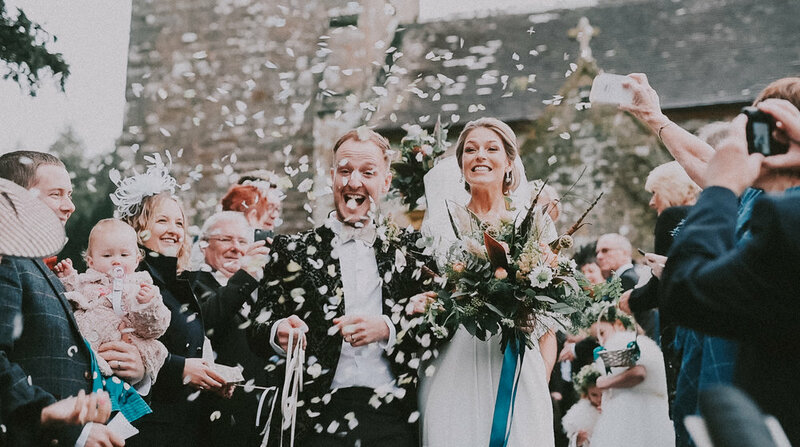 The images we have seen so far (only just got married on 2 days ago) have captured the day so beautifully - we couldn't have asked for a better, more talented person to be part of our day. I couldn't recommend her more. She is fierce and flawless. Her knowledge of light and her eye for a great shot was near perfection. She made everyone feel comfortable and human with her bubbly personality. I would definitely work with Kim again and I would highly recommend anyone to book her!